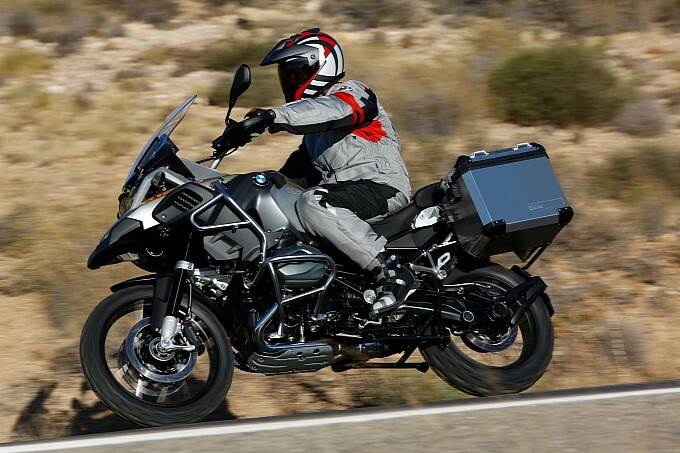 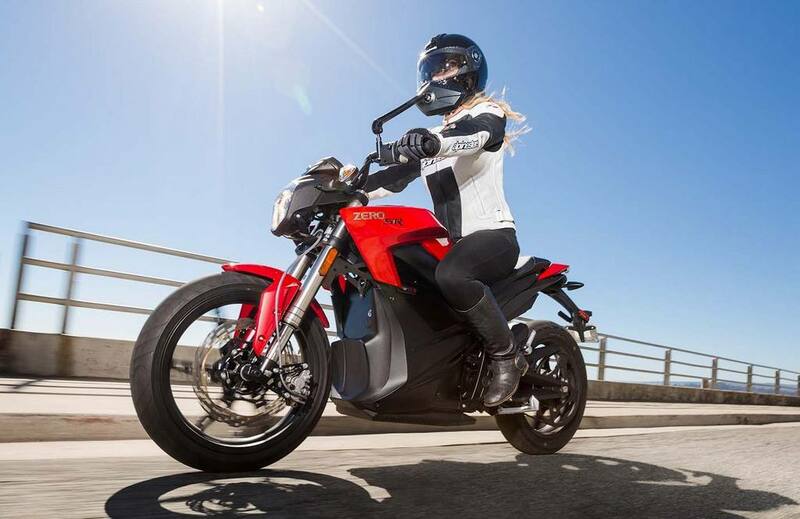 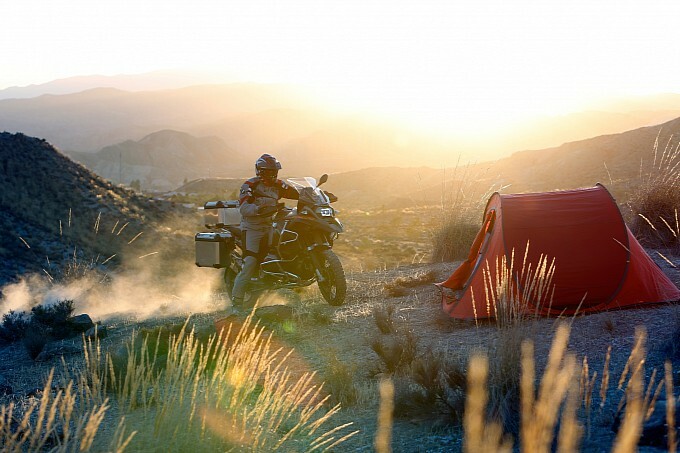 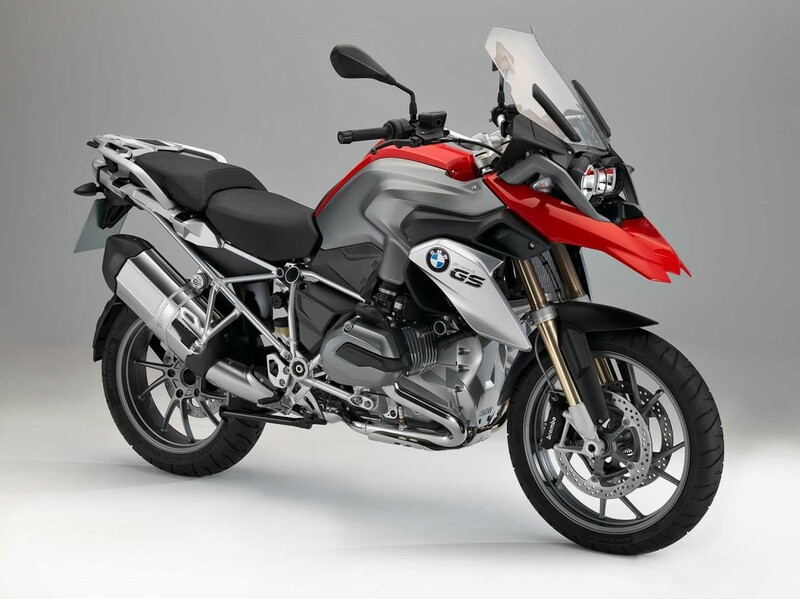 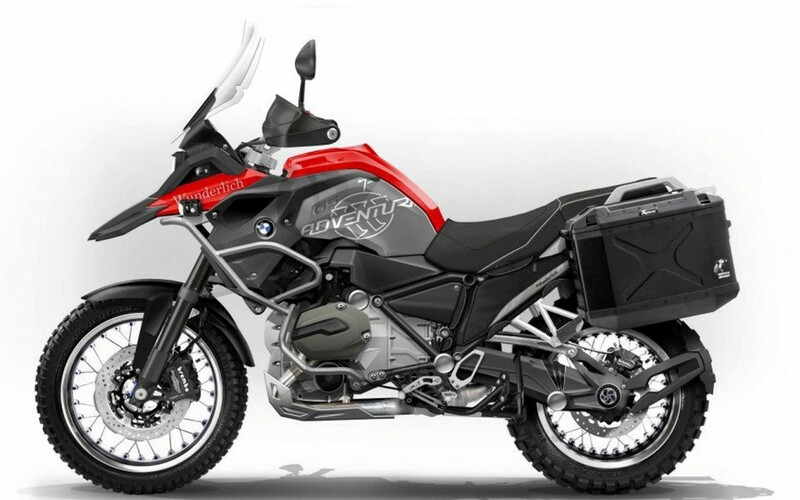 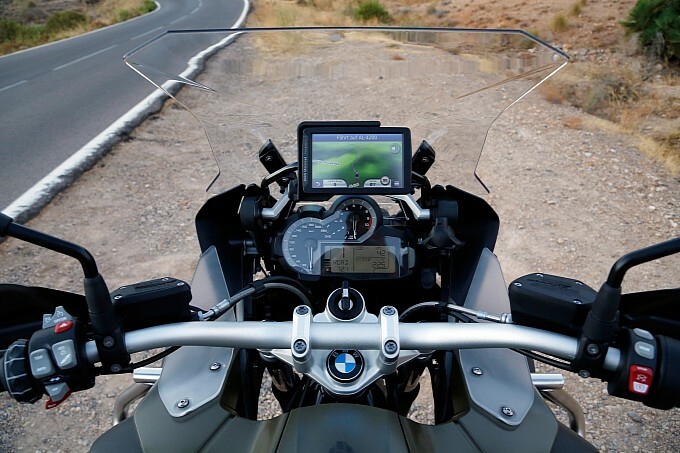 BMW has revealed the first photos and specs on the new 2014 R 1200 GS Adventure for miles of touring comfort and solid off-road chops featuring newly redesigned bodywork throughout. 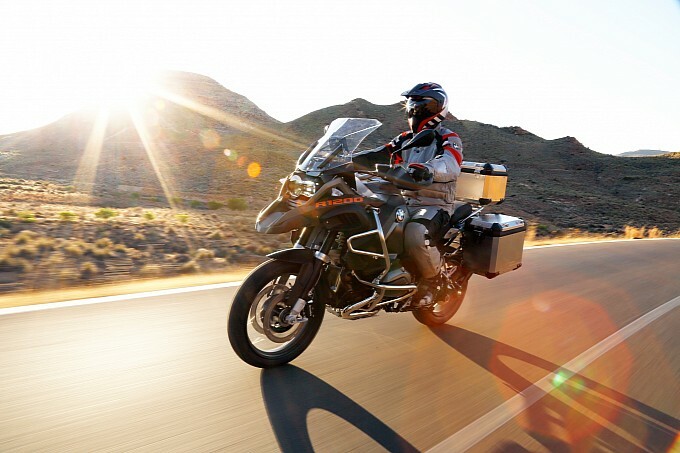 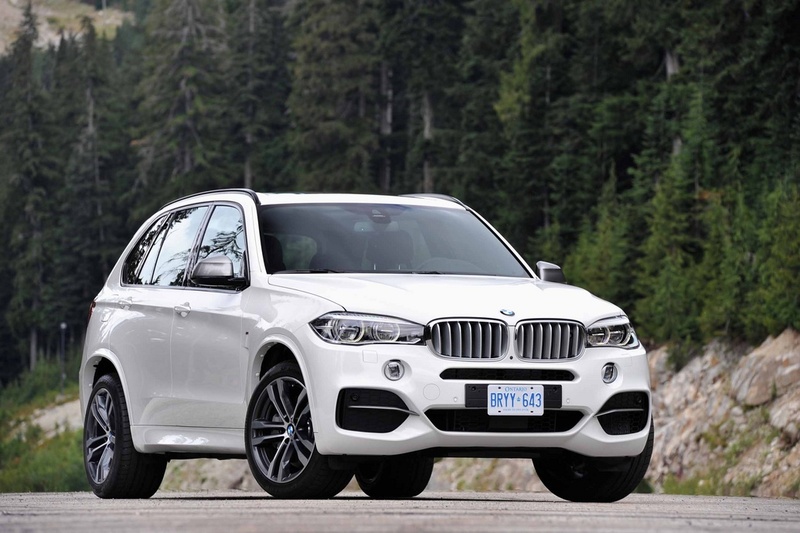 The new 2014 Adventure offers improved aerodynamics and a weightier flywheel that maintains a class-leading 51 mpg via a 30 liter (7.9 gal) fuel tank. 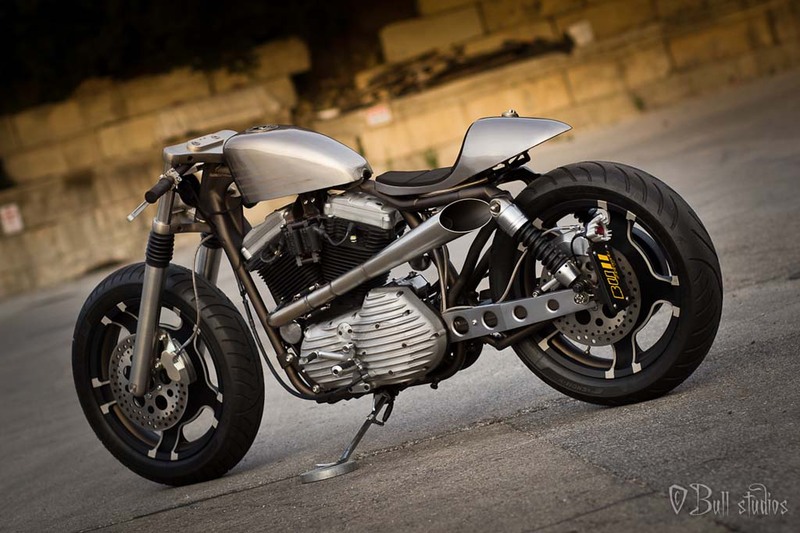 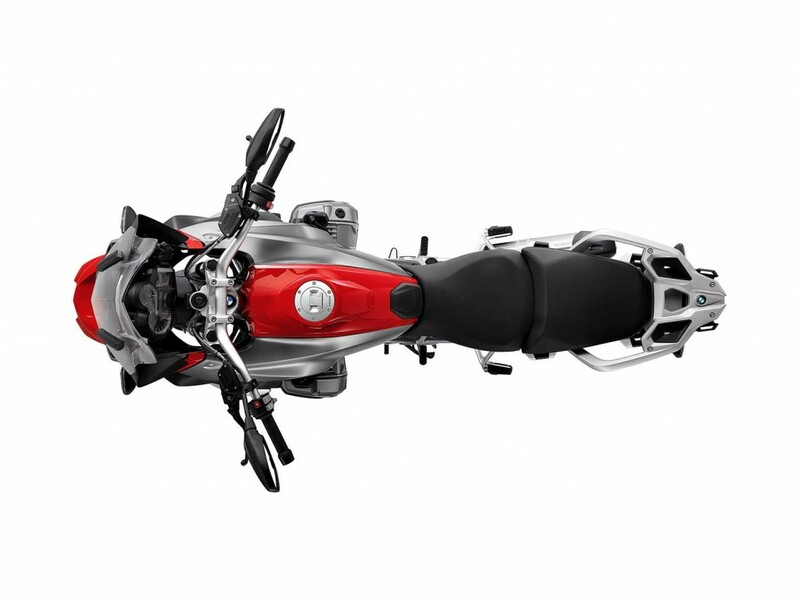 It’s 1170cc liquid/air-cooled Boxer twin engine makes 125 bhp and creates 92 lb.-ft. of torque.